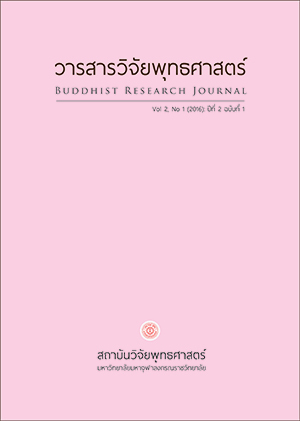 The Journal of International Buddhist Studies is open access, a peer-reviewed scholarly journal. We publish research articles, academic articles, special issues (special focus sections), discussions, critical notes, review essays, and book reviews. 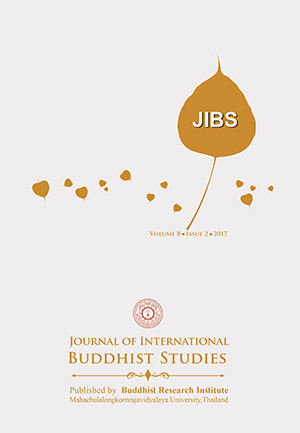 The Journal of International Buddhist Studies(JIBS) is available in two formats: print and electronic. The print version was published in 2009, ISSN 1906-6244 (print). And it started in electronic format on 2015, ISSN 2586-9620 (online). Aims and Scope: to promote and distribute knowledge in the areas of Buddhist Scriptures, and dharma teachings to situations of social, political, educational, environmental, economic and mental development. 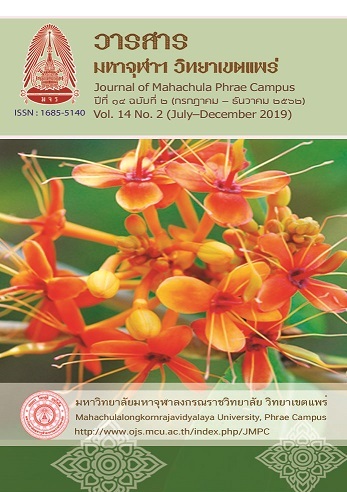 The Journal of the International Association of Buddhist Universities is an academic journal published twice a year (1st issue January-June, 2nd issue July-December). It aims to promote research and disseminate academic and research articles for researchers, academicians, lecturers and graduate students. 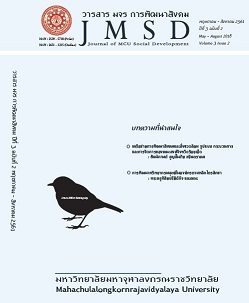 The Journal focuses on Buddhism, Sociology, Liberal Arts and Multidisciplinary of Humanities and Social Sciences. All the articles published are peer-reviewed by at least two experts. 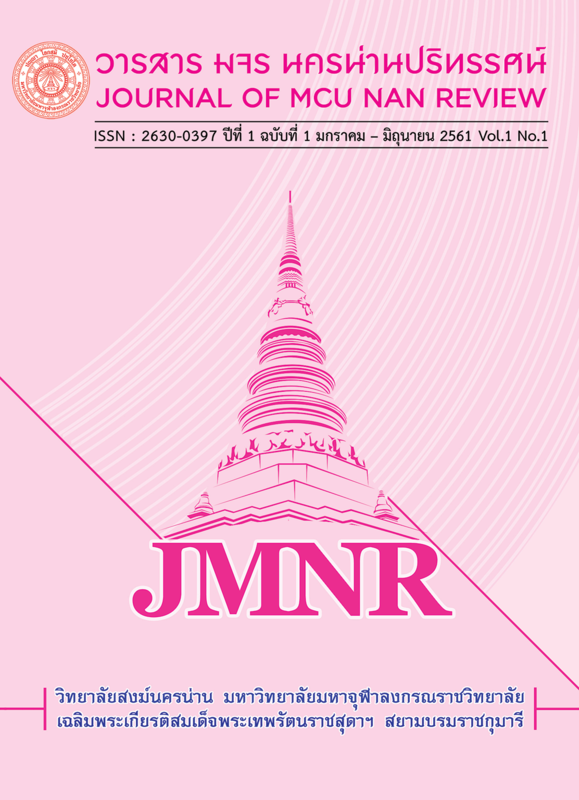 The articles, submitted for The Journal of the International Association of Buddhist Universities , should not be previously published or under consideration of any other journals. 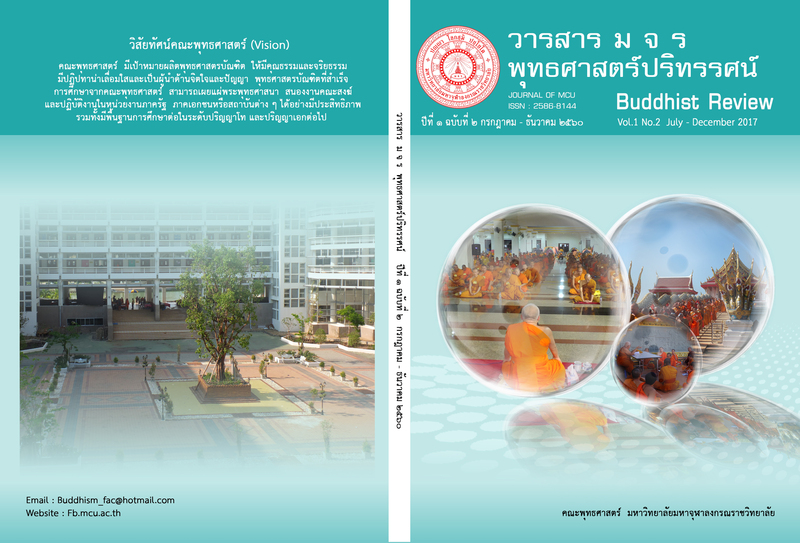 The author should carefully follow the submission instructions of The Journal of the International Association of Buddhist Universities including the reference style and format. 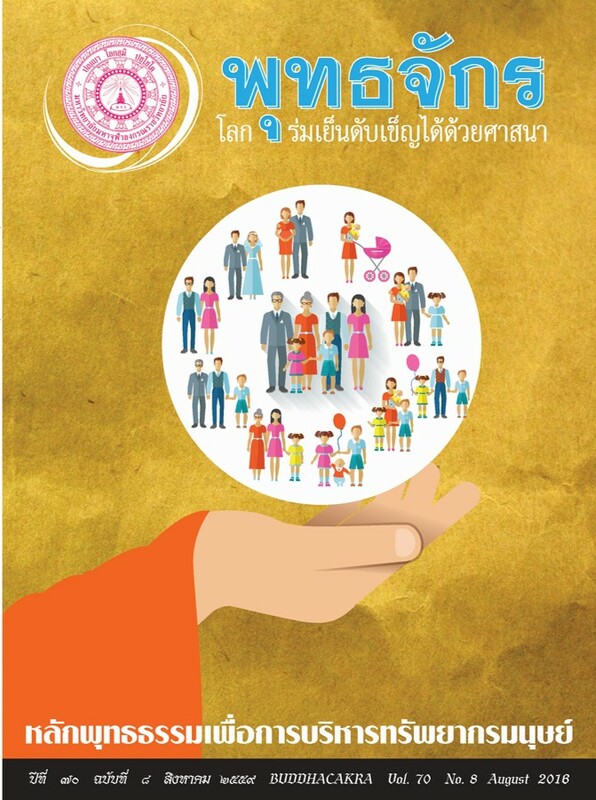 Views and opinions expressed in the articles published by The Journal of the International Association of Buddhist Universities, are of responsibility by such authors but not the editors and do not necessarily reflect those of the editors. 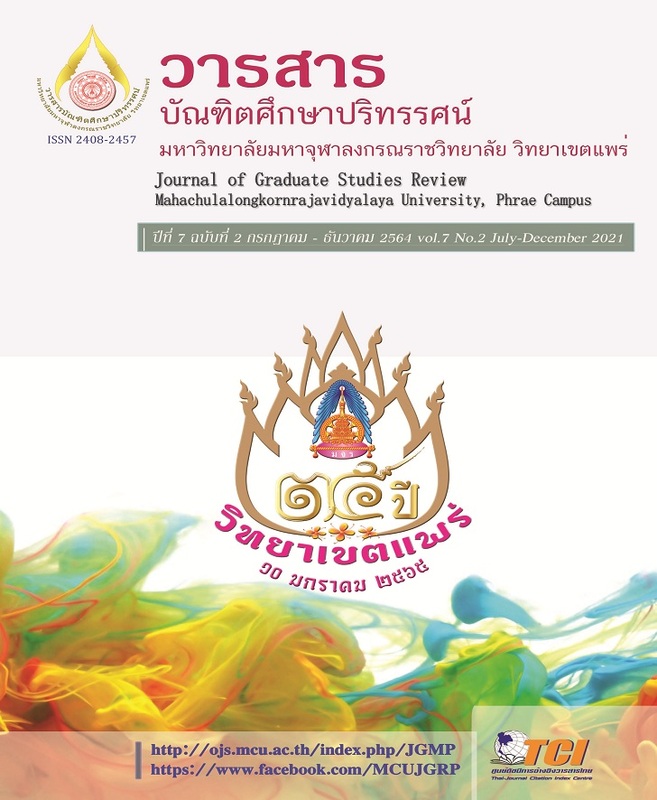 Journal of Buddhist Education and Research is an international journal aiming to promote and disseminate knowledge in the areas of Buddhist studies integrated with other fields of education and research. Asia Pacific Journal of Religions and Cultures is an interdisciplinary journal seeking an engagement between scholars working across a range of disciplinary fields, including religious studies, cultural studies, critical theory and Interdisciplinary of humanities and social sciences. Lying at the interface between the study of religion and other academic studies of culture. In particular, the journal will consider why cultural studies have hitherto neglected the significance of religious manifestations in cross-cultural perspectives, and define ways in which the discipline of religious studies needs to engage with other areas of contemporary critical and cultural. The principal aim of Asia Pacific Journal of Religions and Cultures is to promote critical investigation into all aspects of the study of religions, cultures and Interdisciplinary of humanities and social sciences, particularly from scholars with an innovative and multidisciplinary focus. Frequency of Issue: Twice per year (June and December) (1st issue January-June, 2nd issue July-December). All submitted munuscripts must be Reviewed by at least two experts via the double-blinded review system.